Looking for pipeline construction services? Challenger Services is proud to make the best construction equipment in the pipeline industry. The key to success in the pipeline industry is having the right people running the right machines. 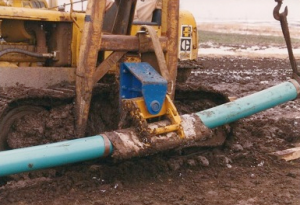 We know the pipeline construction industry and our years of experience show in every piece of equipment we put into the field. Our construction equipment has been used all over the world and has been the key to success in construction projects both large and small. Pipeline construction services provide great experience when laying pipeline and when coupled with our quality bending machines, you know your project will be a success.